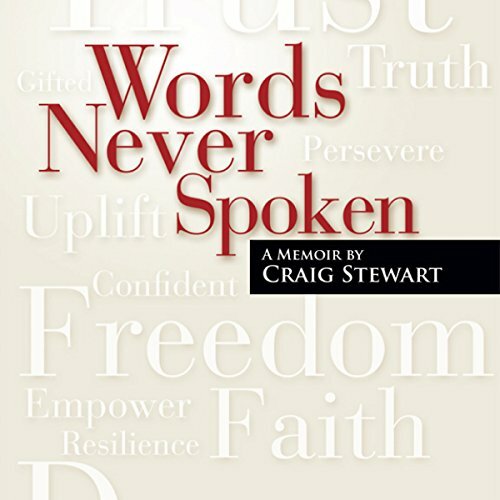 Showing results by author "Craig Stewart"
Praised as one of Stewart's most revealing and personal works yet, Words Never Spoken details his journey as a songwriter, entrepreneur, and playwright, and his self-discovery as a gay Black man living in Atlanta. Stewart writes candidly about his private conversations with media mogul Tyler Perry, and why Perry dubbed Stewart's work brilliant, but opted not to help him. One Thing for Certain, Two Things for Sure reminds us that there are no mistakes or accidents in life - that everything happens as it should. 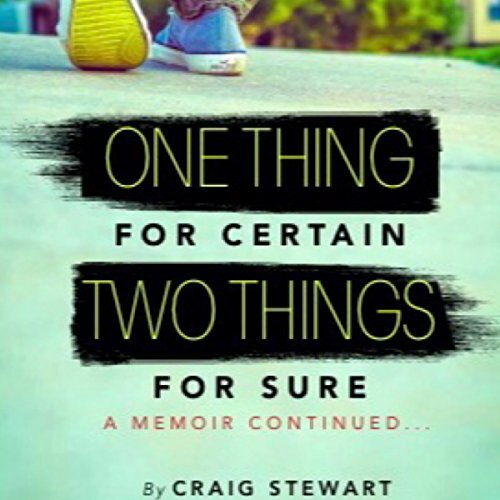 Through the dissolution of a sordid affair with a married man, friendships, and personal setbacks, Stewart teaches us the art of letting go, and adapting to whatever comes our way. Stewart allows us, the listener, an intimate look into his personal life through stories that center on dating, love, fear, fate, and destiny. Something is listening to the prayers of St. Paul’s United Church, but it’s not the god they asked for; it’s something much, much older. 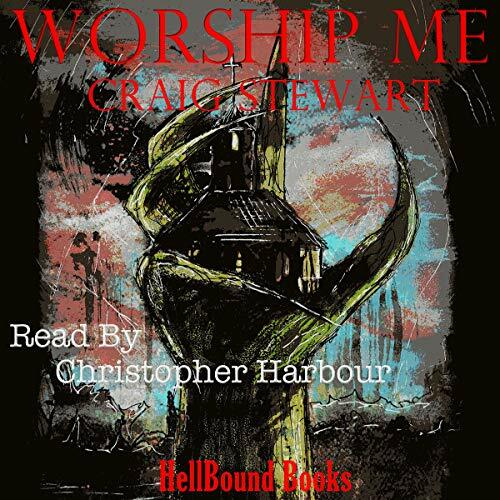 A quiet Sunday service turns into a living hell when this ancient entity descends upon the house of worship and claims the congregation for its own.